Subaru Corporation announced it has newly confirmed violations in its data measurement methods, adding to its fuel economy and emissions falsification violations scandal. A report in the Japan Times says the Japanese automaker did not comply with regulations on such conditions as car speed and laboratory humidity when it conducted data measurements. The number of vehicles affected by the new violations is 927 bringing the total number of affected vehicles to 1,551. Subaru’s president and CEO Yasuyuki Yoshinaga will step down on June 22 and Tomomi Nakamura will take his place. Yoshinaga will become chairman without the right to represent the company and will focus on dealing with the misconduct. On-the-spot inspections conducted by the Land, Infrastructure, Transport and Tourism Ministry, uncovered the new violations. After four months of investigation, Keiichi Ishii, the transport minister, said he has to “question the attitude” of Subaru in trying to find out what really happened. When Subaru issued the initial report in April, Yoshinaga said that there were no other concerns needing investigation "at this stage." The latest revelations have put the automaker under new scrutiny. The latest revelation comes as Subaru prepares to release the all-new fifth-generation 2019 Forester SUV, built at the Subaru plant in Gunma, Japan. 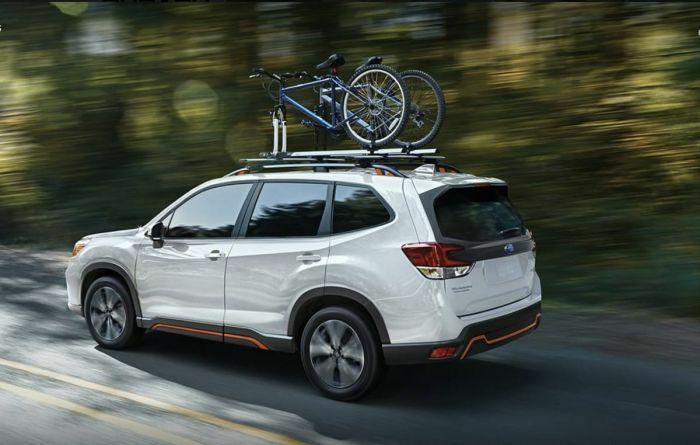 Forester is the second-best selling model in the lucrative U.S. market.